Using a damp, comfortably hot cloth will not only remove every last trace of make-up, but also gently scrub the skin, leaving it glowing and ready to drink up serum. 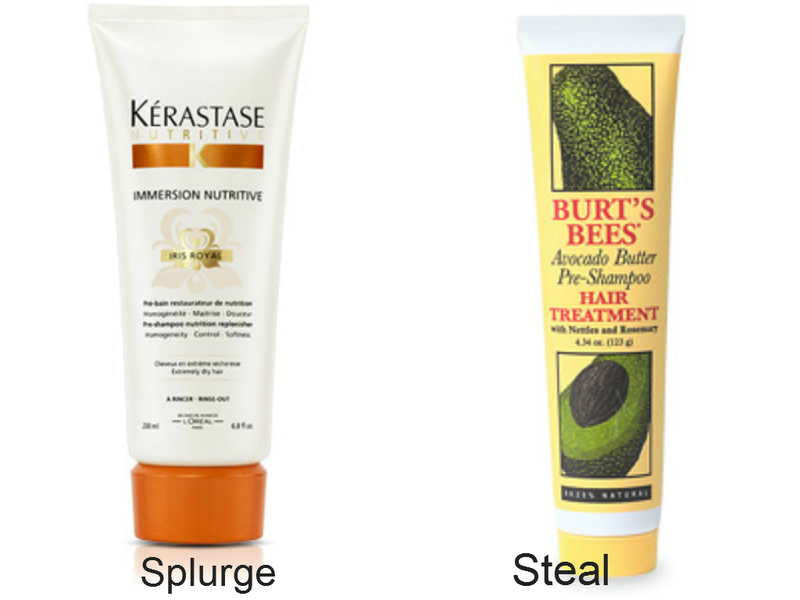 Pre cleanses or pre-shampoos are designed to enhance the benefits of your shampoo and allow you to skip conditioner. They often have an oily consistency, and when used in conjunction with a massage, they can be quite soothing and give your hair the shine and softness it needs. These quick-fix masks are a must for regular and emergency use; perfect for a pre-night out pick me up. They’ve been popular in Asia for years and some are even designed for overnight use to help with puffiness, crow feet and under eye circles. 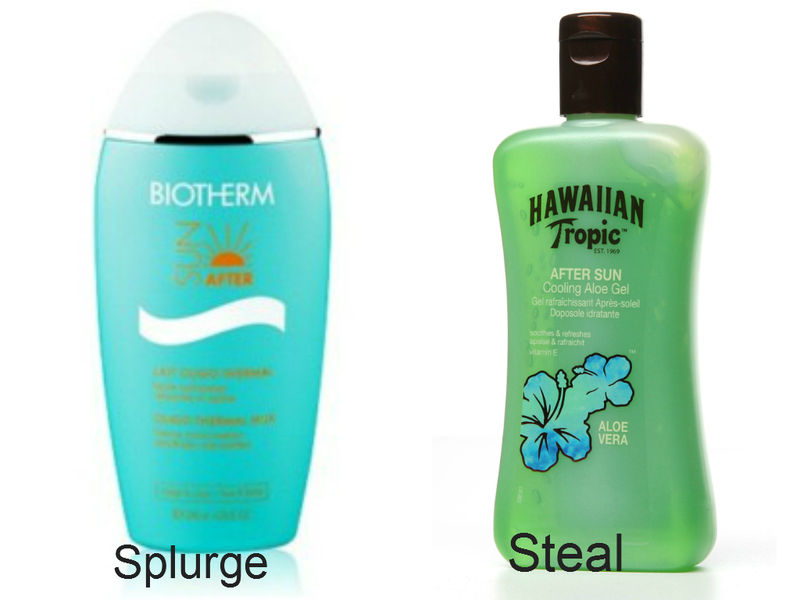 I was surprised that I couldn’t find any lotions targeted for after sun exposure at the convenience store, other than the regular Aloe Vera gel. Almost all the lotions I found were French or European brands. After sun care is very important in cooling, soothing, repairing, hydrating, reversing sun damage, taking down the redness and preventing peeling. What are some skin care habits that you acquired from traveling or observing others?